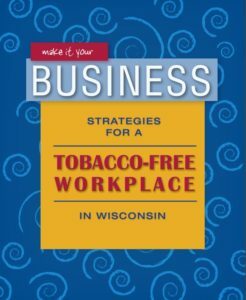 If your business offers a smoke-free workplace and a smoking cessation program for employees, many of them will break free from their tobacco dependence. That means a big raise for you is likely on its way. To download the entire business case in one printable PDF document, click here.